Giving Tuesday 2018 with Urban Pathways! After the shopping events post-Thanksgiving in Black Friday and Cyber Monday, #GivingTuesday kicks off the official charitable season on Tuesday, November 27th with an entire day dedicated to giving back. #GivingTuesday has become a staple in end-of-year giving and supports organizations like Urban Pathways and celebrates philanthropy during the holiday season. #GivingTuesday connects groups of communities, organizations, missions, and individuals worldwide with the goal of celebrating and encouraging giving. Utilizing the power of social media, and those eager to give back, #GivingTuesday is bringing change to communities and expanding the need to give during the holiday season. Stay tuned for more from Urban Pathways as we will be creating a special page dedicated to Giving Tuesday! 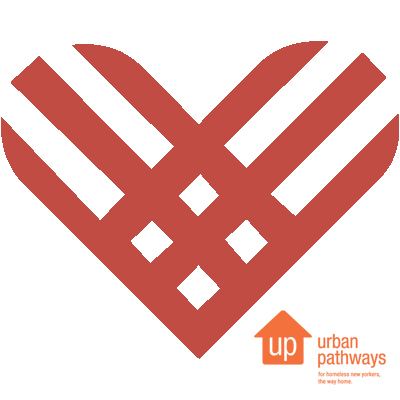 Urban Pathways is participating in GivingTuesday again this year! (The international day of giving at the beginning of the Christmas and holiday season November 28th, 2017). There are many ways to participate in Giving Tuesday, one is taking part in Urban Pathways #UNselfie social media campaign. An “UNselfie” is when one takes a picture using the UNselfie hashtag and on the paper given below, the person states their reason why they are donating/participating on Giving Tuesday. Last year we used the UNselfie model here, and the campaign was raving success! Please tag @UrbanPathways wherever you share your image so we can share it as well. If you would just like us to share your image please send your creative to development@urbanpathways.org with your name and social media handle(s). #GivingTuesday is a global giving movement that has been built by individuals, families, organizations, businesses and communities in all 50 states and in countries around the world. This year, #GivingTuesday falls on November 28. #GivingTuesday harnesses the collective power of a unique blend of partners to transform how people think about, talk about, and participate in the giving season.